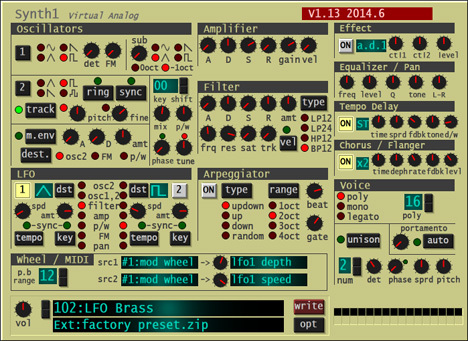 16-notes polyphony cult analog synth with 2 oscs, FM and ring modulation, sync, distortion, 2 LFOs, arpeggiator. 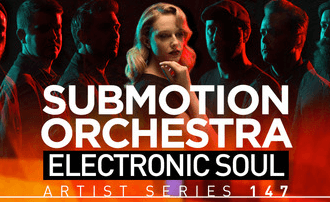 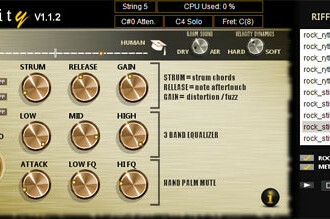 It is released by Daichi Laboratory and includes 128 excellent presets. 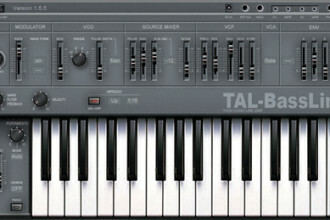 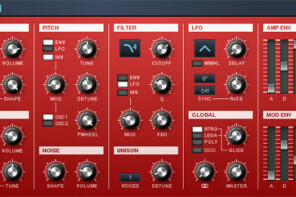 Modelled on the Clavia Nord Lead 2 Red Synth. 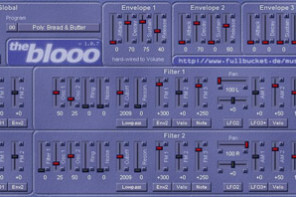 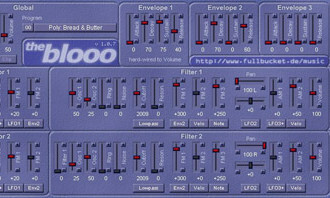 2 LFO synchronized with host. Have you tried Synth1 ? 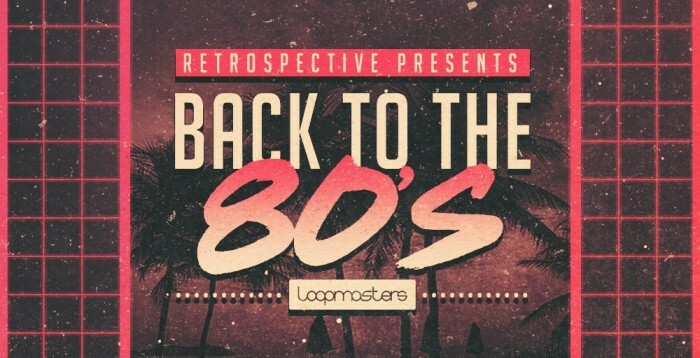 Rate it or leave a comment below with your opinion.